Hasitha is a Physics graduate student of University of Tennessee, Knoxville. 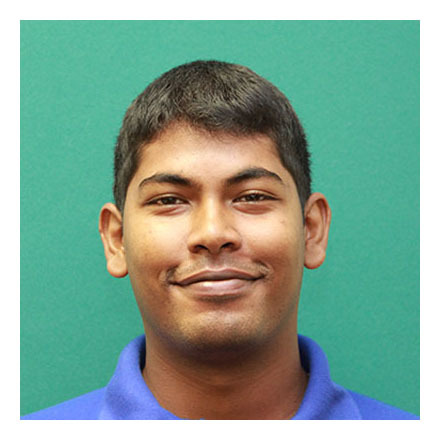 He graduated from University of Colombo, Sri Lanka with BS in Physics with honors in 2014. His current research involves synthesizing spinel materials, and characterizing materials with non-trivial spin textures with neutron scattering techniques. Outside the lab he enjoys singing and, traveling.